The CarePlus team brings a wide variety of knowledge and experience to help you find the right dental insurance plan for your company. Get to know them below. As the sales director of CarePlus Dental Plans, James is responsible for overseeing the growth of new and existing accounts for managed care plans, with a focus on ensuring the delivery of quality care and support. 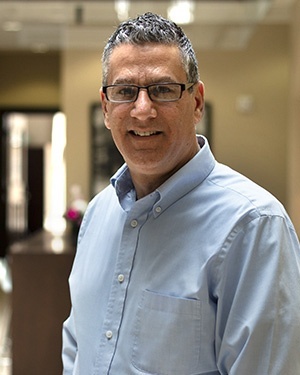 He understands the importance of creating customized group plans that provide the most coordinated and comprehensive general and specialty dental care for an organization’s employees. "With each contact, whether that is with a member of the staff or with a patient, I hope my positive energy helps provide a welcoming feel, a friendly environment, and an engaging experience. I strive to touch each and every person in a very meaningful way." For over 30 years, Brenda Boyd has been impacting patients and colleagues with her work at Dental Associates and now CarePlus. Her positive demeanor and welcoming ways always makes people feel comfortable. And her commitment to deduction and constant pursuit of knowledge makes people happy, knowing she is always looking for ways to serve her clients the best she can. Brenda’s passion for helping people has been an asset to numerous roles over the years. As Dental Associates grew, she advanced through several clinical roles, including Dental Assistant, Clinical Supervisor, Clinic Manager, and is currently Senior Client Services Manager for CarePlus Dental Plans. 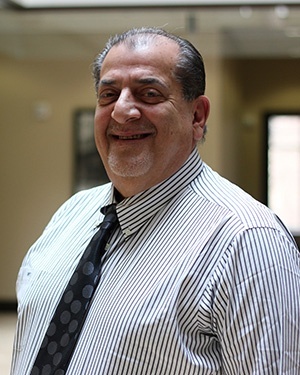 Fred Manos comes to CarePlus with over 25 years of experience in various industries. Rounding out his sales experience, he has held a Vice President of Sales role for a force ranging from 5 to 60 people with sales of up to 125 million per year. This wide range of sales experience allows him to effectively relate to clients of any industry and background. As labor account executive, Fred works with groups in the Southeastern Wisconsin market to find a CarePlus plan that best meets their members' needs. Whether for large or small group markets, he analyzes and strategizes to find the best plan, then provides the coordination, understanding, employee education, and customized plan designs to keep all parties satisfied. Susi brings over 30 years of combined healthcare and insurance experience to CarePlus. She began her career with United Healthcare in 1985, working her way from marketing assistant to small business account manager. After 12 years with UHC, she moved to the insurance agency side and spent 13 years working with clients as a service representative for Diversified Insurance Services. 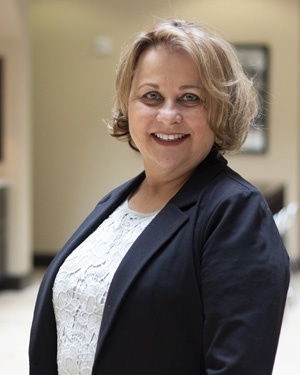 With 25 years of experience under her belt, CarePlus saw Susi’s diverse healthcare and insurance background as an opportunity to add a dedicated service representative to our team, and she joined our ranks in 2011. 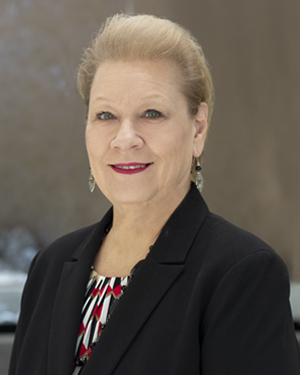 At CarePlus, Susi first used her talents as a representative for both managed care accounts and individual accounts. She worked directly with our groups, brokers and patients to answer any questions from explaining benefits and running the monthly invoices, to resolving claim issues. In October 2017, Susi was promoted to Account Manager and is now responsible for maintaining and renewing various groups. Susi looks forward to working with you to provide the most comprehensive, courteous, and outstanding service possible! Christine - but you can call her Chris - knows what it’s like to work with people. She has a work history as diverse as the people with whom she’s worked. It’s that experience that makes her so good at what she does for CarePlus. She’s learned that she has to do whatever is necessary to make customers happy. And she does. As a long-time patient of Dental Associates, Chris always felt the commitment and care each staff member brought to the job. Coming in for dental care always made her smile, and she wanted to be a part of that. Whether it’s providing proposals to the sales team, preparing contracts for new clients, or preparing renewals for existing clients, Chris is all about helping people smile.